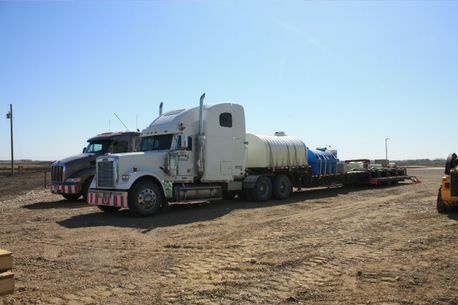 Crop Spraying Strathmore | Ground Spraying | Early Bird Air Ltd.
We Provide All Types of Ground Spraying! 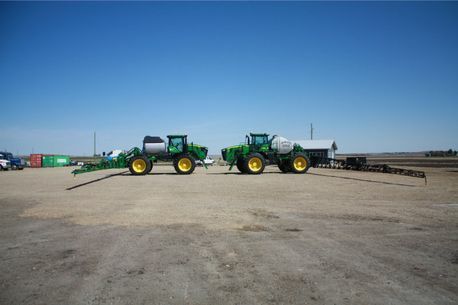 Currently, we have a 2015 John Deere R4045 and a 2014 John Deere 4950. They both have 120’ booms which results in fewer tracks. 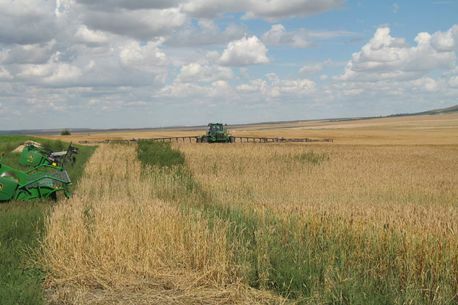 We also have both wide tires and narrow tires with crop dividers that can accommodate all different crops and weather conditions. 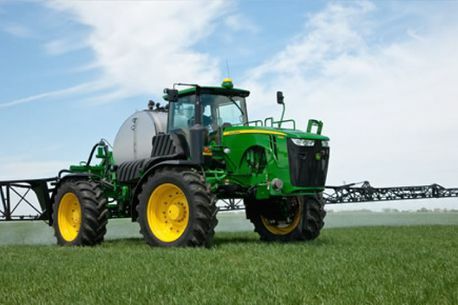 Our operators bring many years of spraying experience. 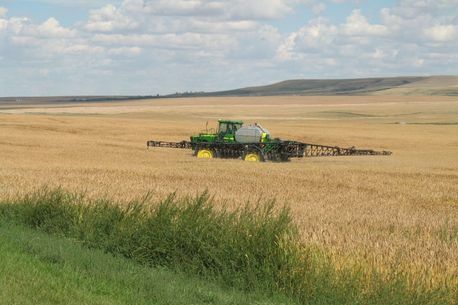 We serve Wheatland County, Rockyview County, Mountainview County, Kneehill County, Newell County and Vulcan County.